From concept to completion, our electricians at David Love Property are experts in electrical and lighting! 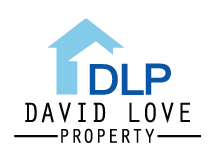 For years electricians at David Love Property have been transforming homes and businesses – safely wiring projects, beautifully lighting spaces, and boosting energy efficiency. From a simple fixture installation to the construction of a new home, our qualified and highly experienced electricians will match any project’s scope. 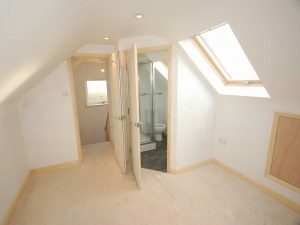 Get in touch with us today to see how we can help you or schedule a free quotation. 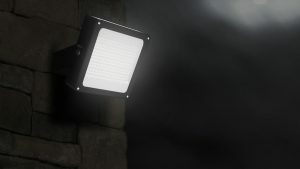 We undertake lighting projects such as indoor lighting, outdoor / landscape lighting, LED lighting, Commercial Lighting jobs. Indoor Lighting. Don’t underestimate the effect that lighting has on the ambiance of your home. 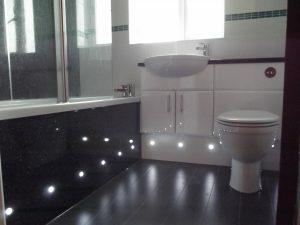 For example, even adding a simple dimmer to a room can completely change your lighting options. 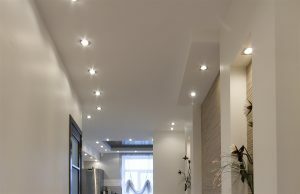 In order to illuminate your home, we offer a full range of lighting services for just about anything – under unit lights in your kitchen, bookshelf LEDs in your office, a heat lamp in your bathroom, spotlights for your house, or maybe even a statement chandelier for your living room – if you can imagine it, we can do it. And if you aren’t sure how to light your place, our expert electricians will help guide the way. Landscape Lighting. You should be able to enjoy the outdoors after the sun goes down. From ambiance to extending evening activities to security, landscape lighting will make all the difference. 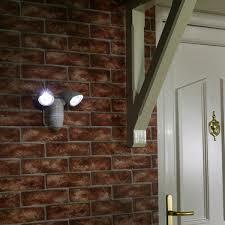 Adding accent lighting to your home makes it pop in your neighborhood and deters unwanted visitors. Yard lighting highlights your trees and gardens, and allows your kids to play longer or your BBQs to go later. So whatever your outdoor space looks like, let us help you make it shine! LED Lighting. Tired of constantly replacing your light bulbs? Want to lower your electric bill? Then let us get you up to speed on all the LED options available today! LED technology and choices have changed a lot in the last few years, and continue to evolve to this day. We can advise you on all the different products available. Commercial. Though residential projects are the bulk of our company’s work, we have extensive experience in the commercial field. Our projects have included restaurants, lofts, grow houses, retail stores, stage theaters, offices, etc.. We have done all types of commercial jobs including new builds, additions, remodels, and property refits. Chose electricians at David Love Property, and we will handle your commercial project with the utmost care and quality.